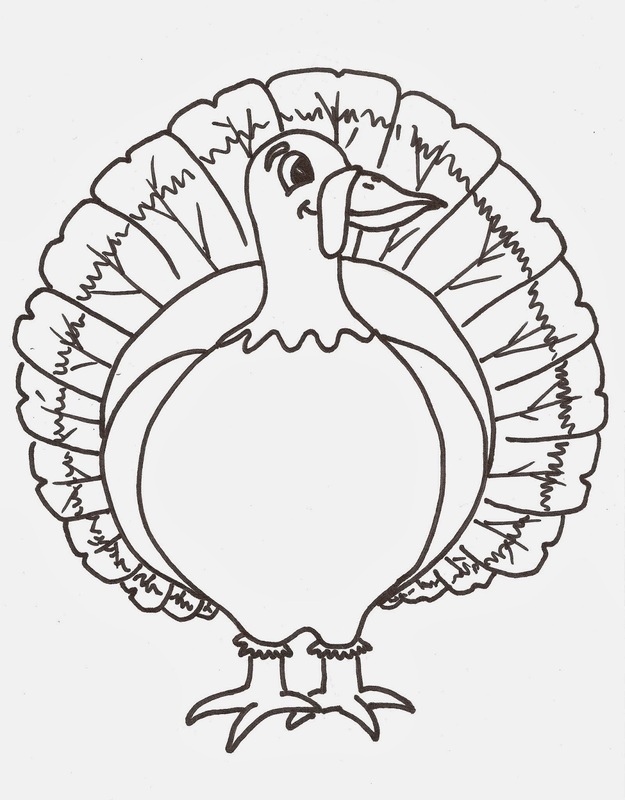 Pick a child to choose a turkey feather to stick on the turkey body. The feather has a question, followed by something to do the next time you sing. Sing and do the action (well, the sign ones you don’t do while you sing…). We are thankful for our eyes.What can you do with your eyes that you are thankful for? *Sing with your eyes closed. We are thankful for our hands. What can you do with your hands that you are thankful for. *Clap the rhythm while we sing. We are thankful for for feet. 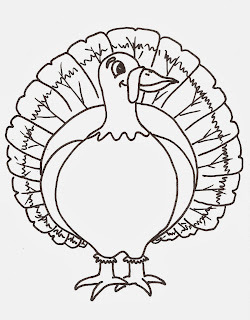 What can you do with your feet that you are thankful for? We are thankful for our mouths.What can you do with your mouth that you are thankful for? *Sing with a big mouth! We are thankful for our ears.What can you do with your ears that you are thankful for? *Sing touching your ear lobes. We are thankful for our Mothers and Fathers. *Learn the sign language for Mother and Father. We are thankful for Sisters and Brothers. *Learn the sign language for Sister, Brother and baby. We are thankful for Grandmas and Grandpas. *Learn the sign language for Grandma and Grandpa.